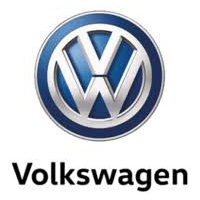 "Lookers Volkswagen is a leading franchised dealership of new and used cars across the North East, North West and London. We aim to provide our customers with the latest models at competitive prices, and offer the best value for money through the additional services we offer. When you visit our state-of-the-art showrooms, our friendly and knowledgeable sales advisors will help you to understand our entire selection and compare each model before making a decision."